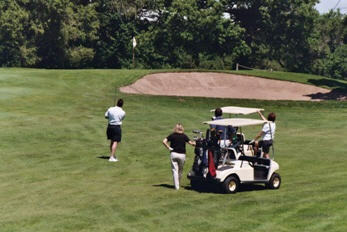 Come and join us for the legendary CEA Golf Outing Friday August 7th, 2009! A wonderful afternoon of golf, first rate dinner and AWESOME raffle is included in the day’s activities! Don’t wait till the last minute, register for the event or sponsor it today! Sponsorship opportunities are available and we’d love to have you share in this fun filled day.